The term 'Baby Brewers' now has a meaning other than the team's young players on the field. The Milwaukee Brewers and Froedtert Hospital have teamed up to welcome newborn babies with "Born a Brewer" onesies. 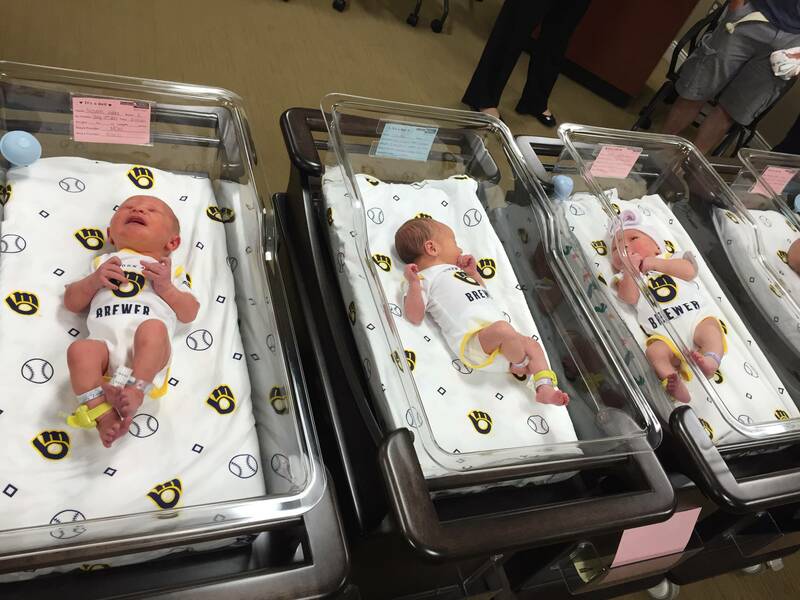 Every baby born at the hospital will receive a Brewers-themed onesie and receiving blanket. “Many of our fans have been born and raised as Brewers fans,” said Brewers Chief Operating Officer Rick Schlesinger. Milwaukee currently has a 5.5-game lead in the NL Central.